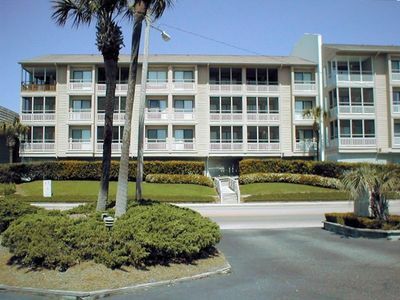 New spacious condo 2 bedroom, 2 full private bathroom (1 queen size bed + 3 DOUBLE BEDS) newly furnished and very clean. 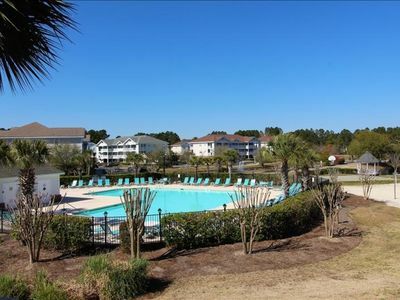 Our Myrtlewood condo is located in the heart of Myrtle Beach at 48th Avenue North and Highway 17 Bypass, surrounded by the lush fairways of Myrtlewood Golf Club. 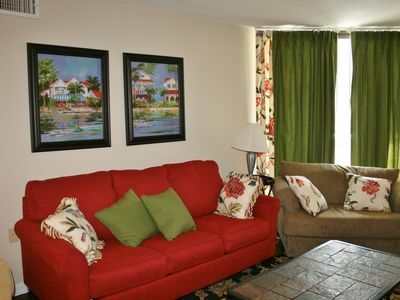 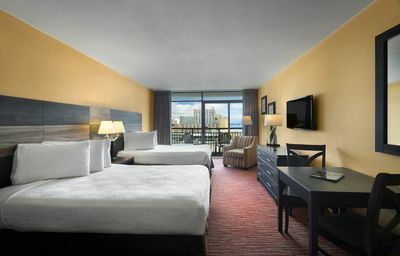 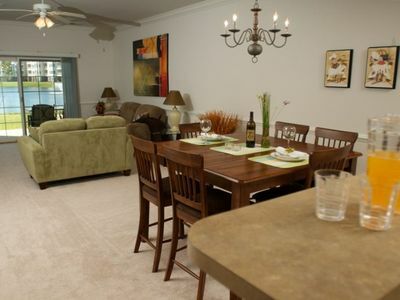 A comfortable living and dining area with cable TV (Up to 40''HDTV) and a full kitchen are provided. 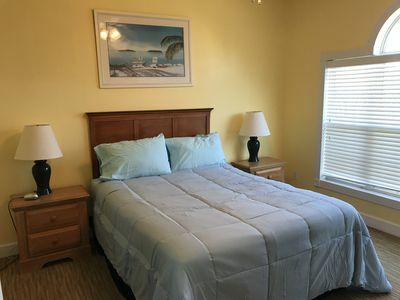 Also available are a washer and dryer, phone, TV in the Master bed, Wi-Fi internet, 6 outdoor swimming pools and poolside grills. 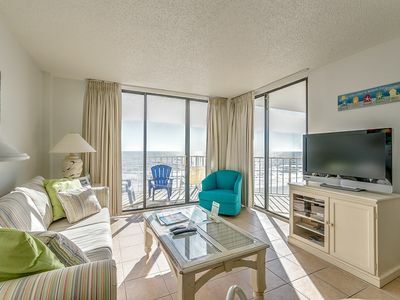 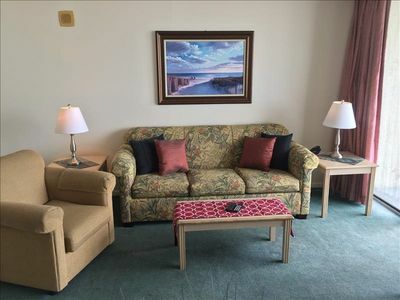 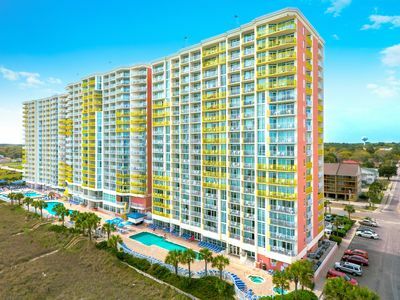 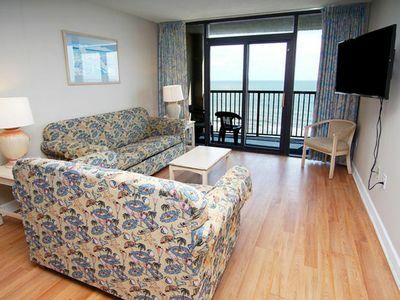 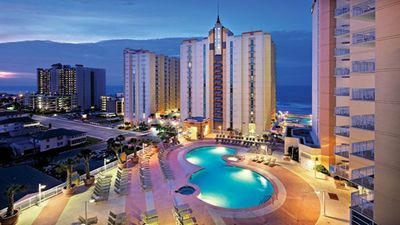 Our condo is conveniently located to Myrtle Beach activities including Broadway at the Beach, Tanger Outlet, Carl Ripken stadium, Myrtle Waves Water Park and miniature golf. 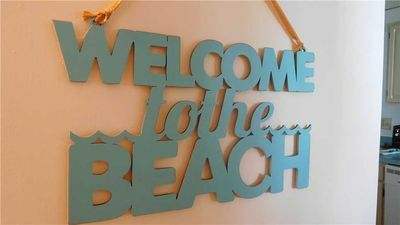 The beach is a short one and one-half miles. 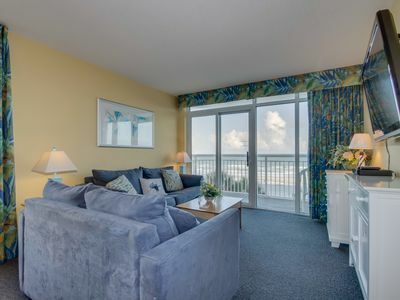 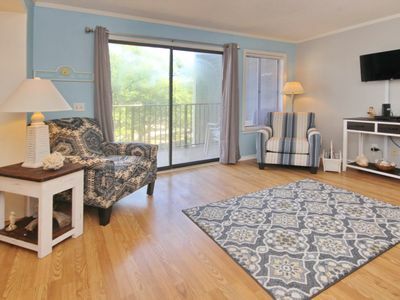 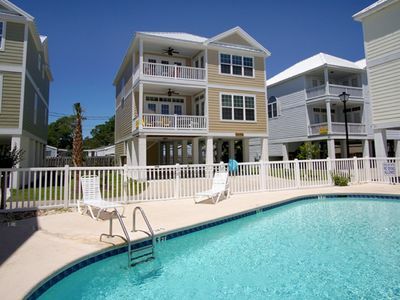 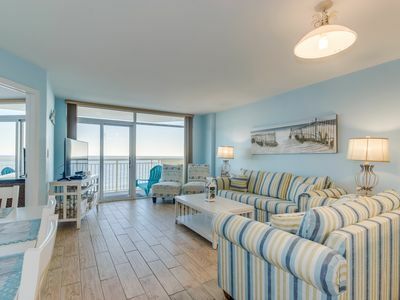 This new Magnolia condo is an ideal choice if what you’re looking for is a Myrtle Beach vacation getaway that is both a quiet retreat yet close to a variety of shopping, dining and entertainment venues. 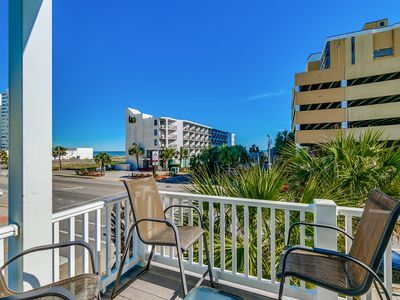 Centrally located to all the Grand Strand has to offer, This condo is your choice for your next Myrtle Beach stay. 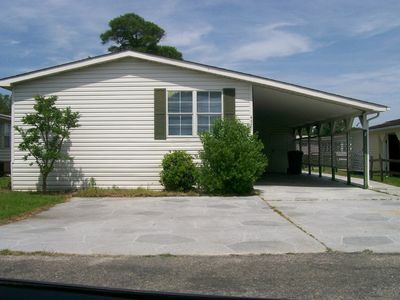 432 Oceanside Dr 2 bedroom 2 bath. 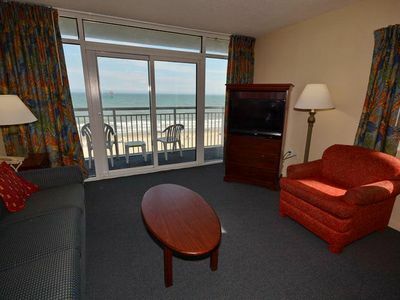 Amazing beach views from the 9th floor! 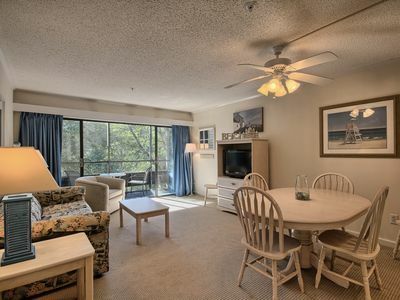 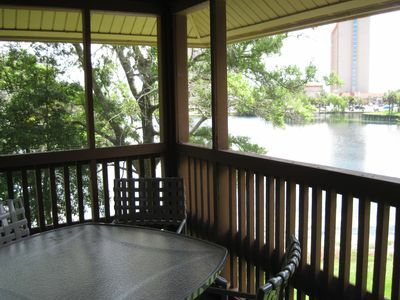 Great Oceanfront 3 Bedroom Condo, Crescent Sands C6 in Windy Hill!